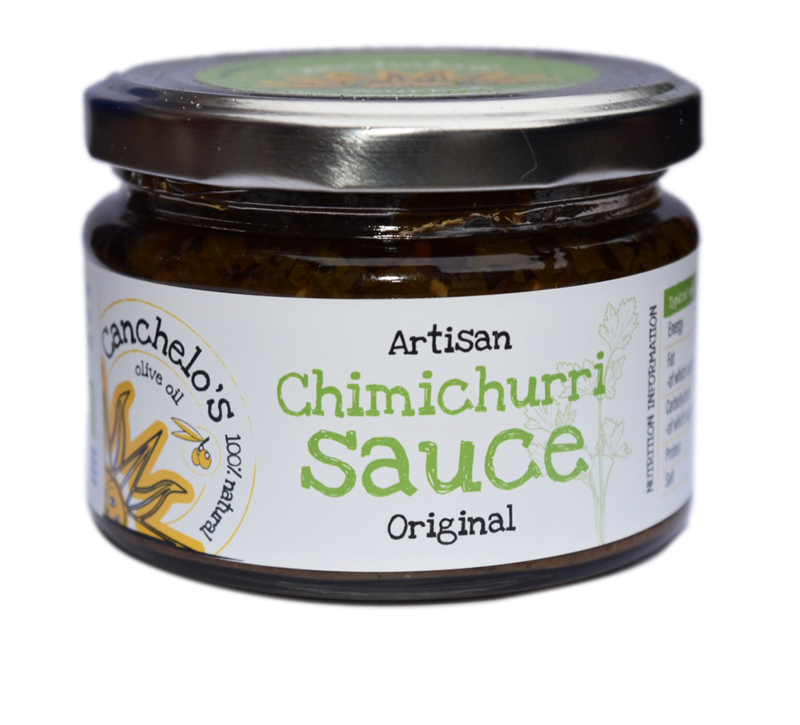 This artisan sauce made with Canchelo’s traditional Uruguayan family recipe is a blend of herbs infused in the finest olive oil and vinegar. 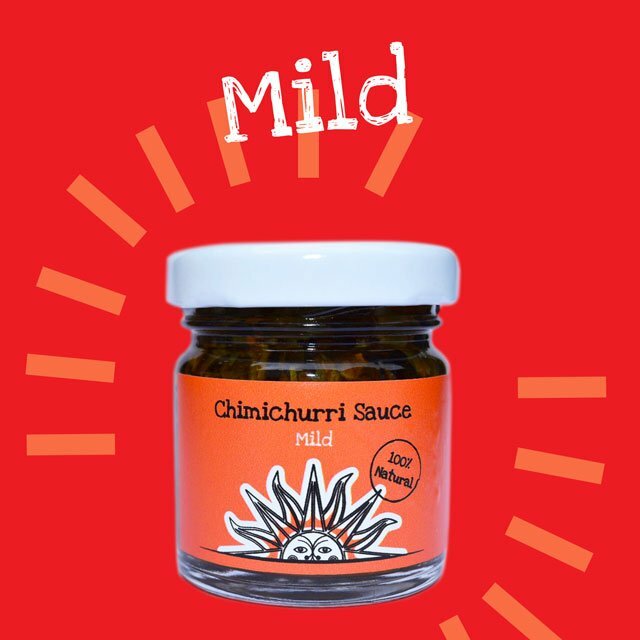 It will enhance the taste of your meals, particularly grilled and roasted meats. Also it can be used as a fish marinade and salad dressing. 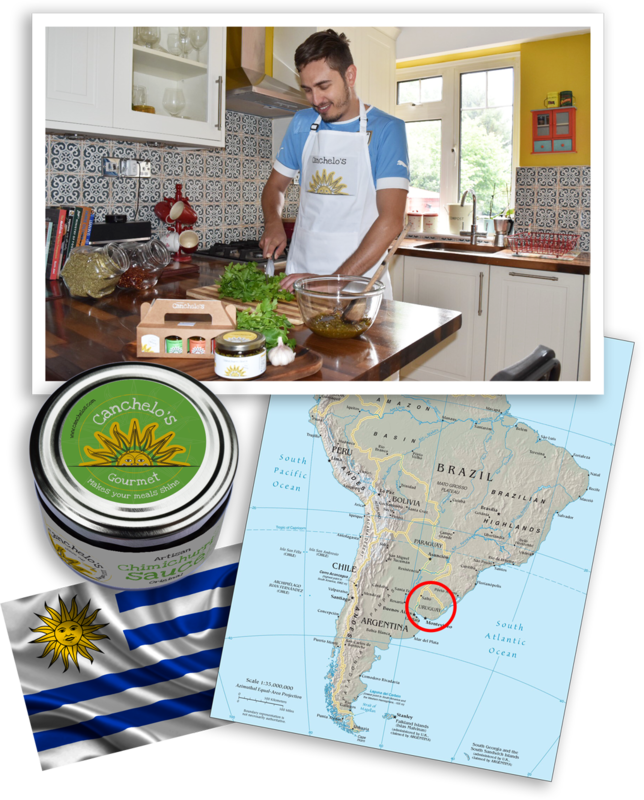 I’m Julio Cesar, a 35 years old father of two from Uruguay, who jumped into the entrepreneur world recently to pursue a life-long dream. 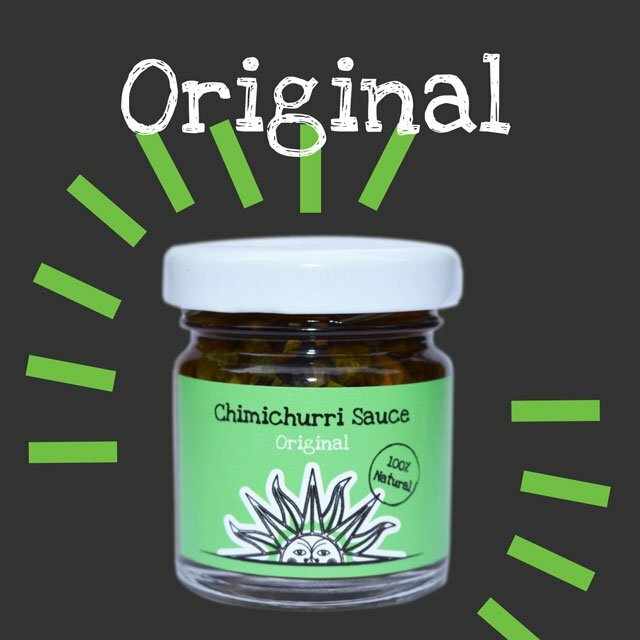 For my family, “asado” and chimichurri sauce has been part of our tradition and lifestyle. 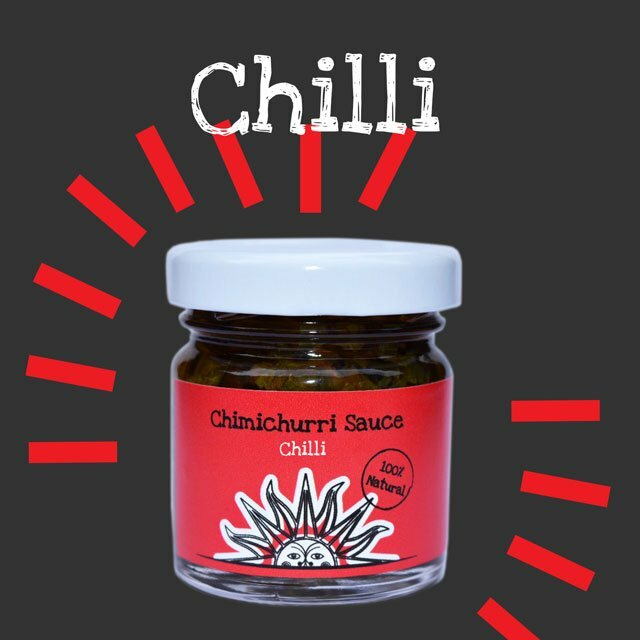 I learnt about this chimichurri recipe as a child playing football around family BBQ’s.  I left my country to live in Europe 16 years ago, and there hasn’t been a day when I stopped doing what I enjoy most and do best in life. Somehow I ended up being the “BBQ MAN” to my friends in London, and to be honest I love it. 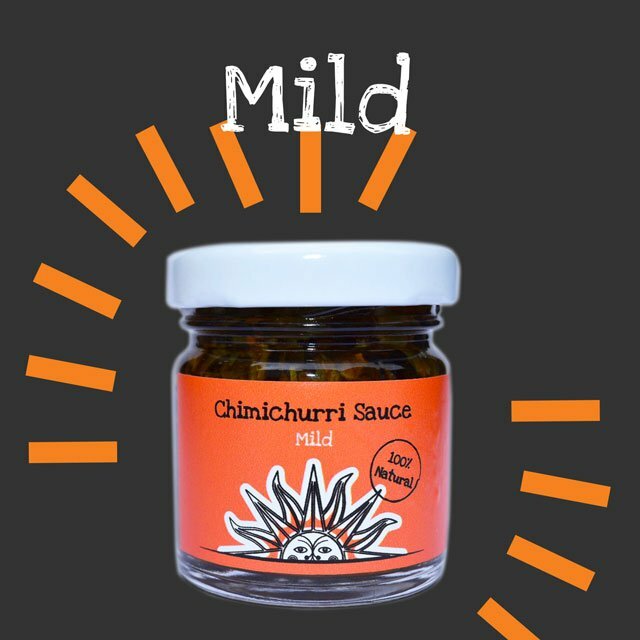 There is nothing that makes me happier than cooking roasted meat and producing my own chimichurri sauce, whilst I drink some “mates” surrounded by friends and family. This is what life is really about, enjoying and sharing what we love, isn’t it? 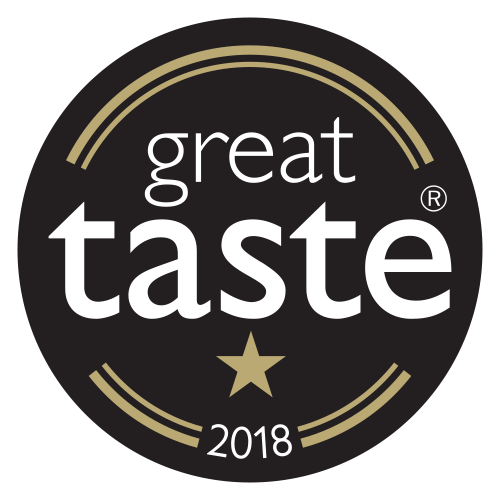 London food diversity is great! 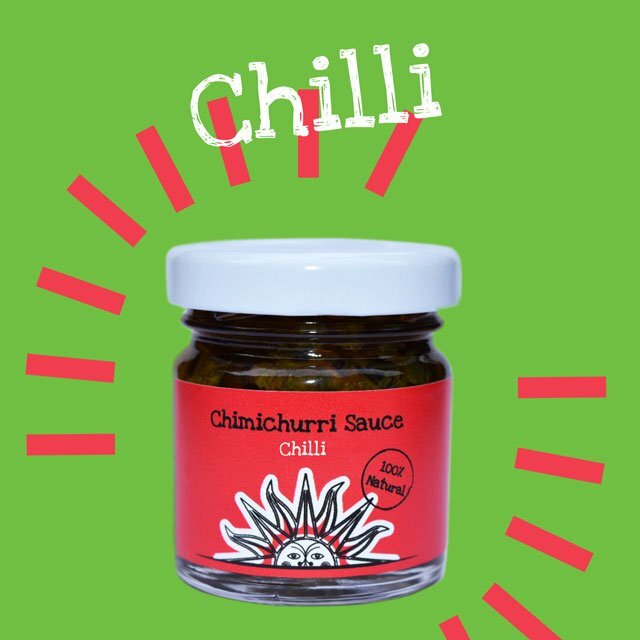 And as a street food market lover, I’m always trying new flavours from all around the world to help me be creative and make a difference, so I made it my mission to introduce my chimichurri sauces to food market with only the finest, 100% natural and freshest sourced ingredients. 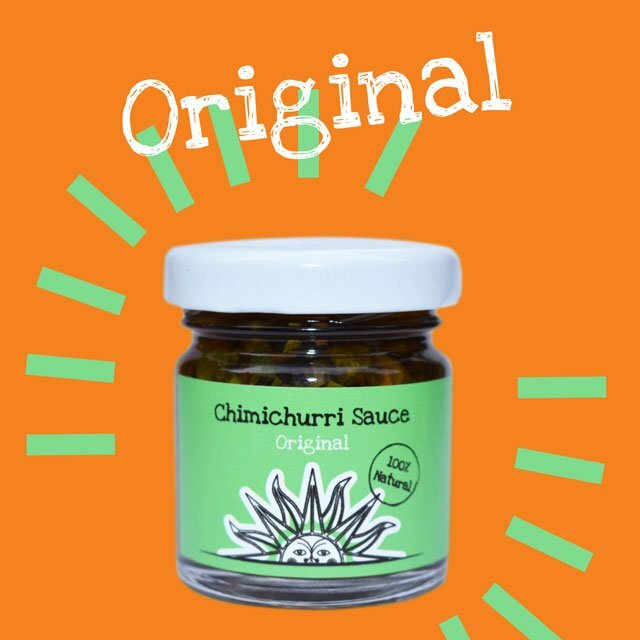 Canchelo’s chimichurri sauce is a great way to add a healthy and tasty sauce adding a unique twist to your meals. 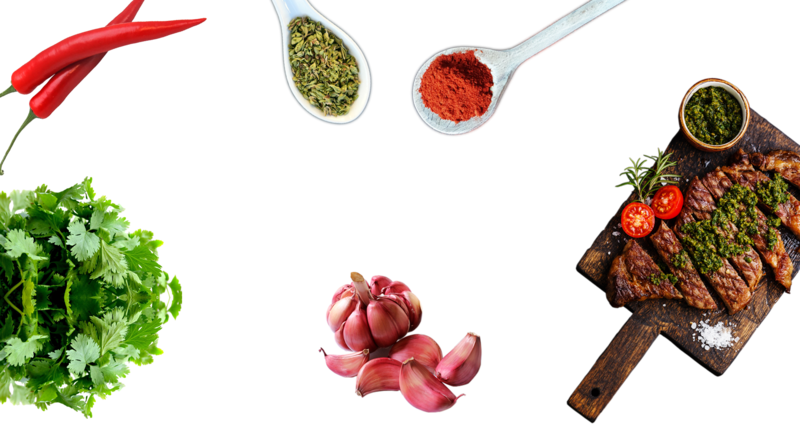 Subscribe to Canchelo's for exclusive recipes, offers and news.